Spring in Sardinia starts in March and ends around middle of May when early summer begins. 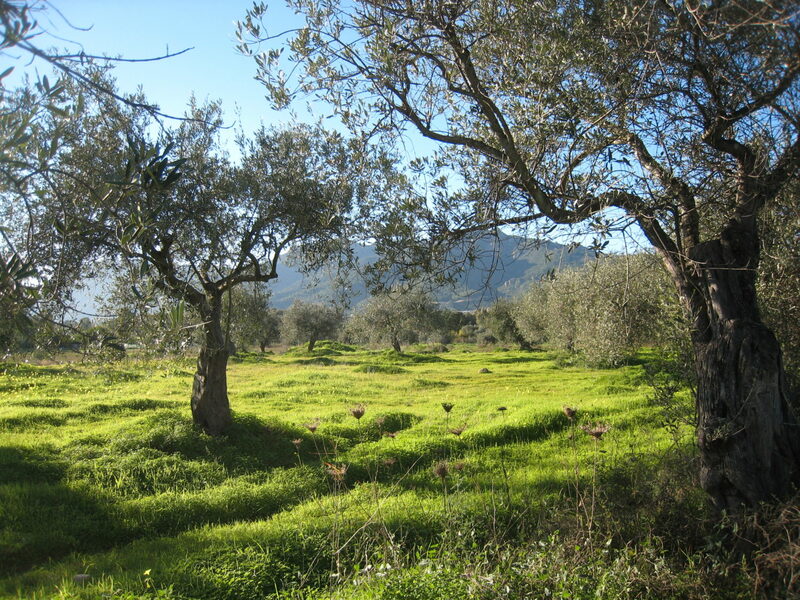 The fragrant herbs and aromatic Mediterranean plants are in full bloom and dress entire regions into a sea of colors. Spring is the ideal time if you feel comfortable with 18-20 degrees, like the simple life and don’t hesitate to head to the beach with a well-filled picnic basket. And if it rains, just make the best out of it, go under the covered terrace of your accommodation and enjoy an excellent bottle of local wine! located near the marvelous beaches of Pula and Chia and many other natural attractions. 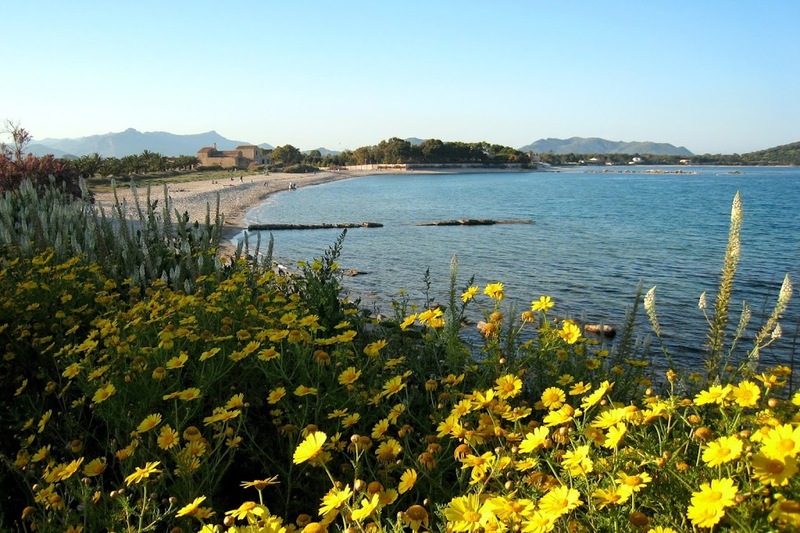 Would you like to experience Sardinia in the Spring? Please contact us! 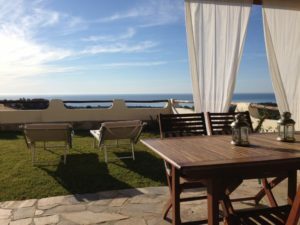 Unlike staying in a hotel, renting a villa like yours gives you an immediate sense of intimacy. Before we arrived, thanks to the photographs, we knew we would love the house … and we did. We had a wonderful time in Villetta Chillout and appreciate how complete the inventory of it fitted every need we had. Only if one needs to remove a frog from one of the bedrooms, you have to be a bit ‘creative’. But the kids loved that one too! We are sad to leave today but we sure like to return as friends of the house .. and Sardinia.